3rd Grade - Rookie Tackle - As described below. More details coming soon. 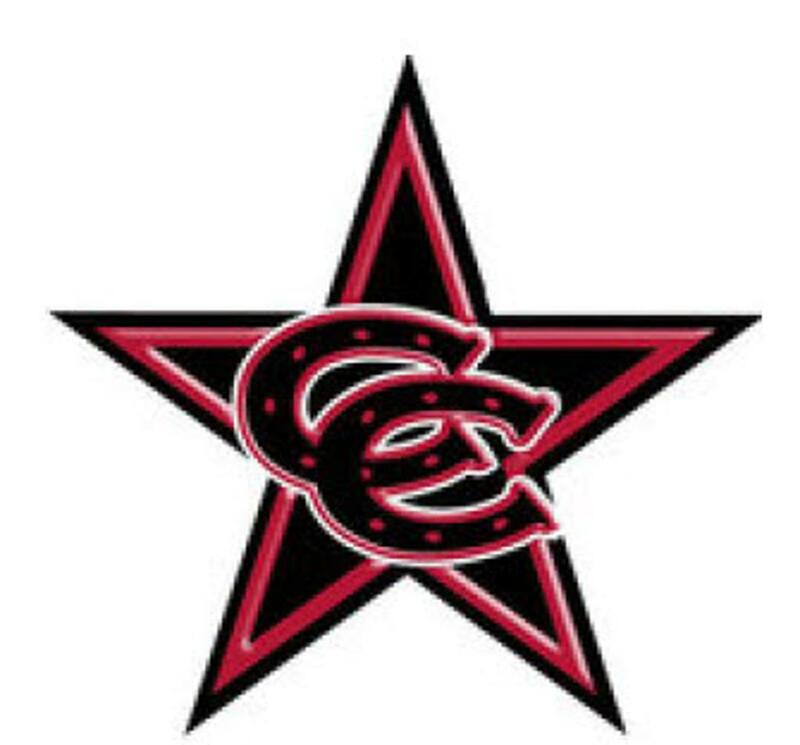 MP FOOTBALL WILL HAVE OUR K-1, 2nd, 3rd, 4th, 5th, and 6th GRADE TEAMS PLAYING AT COWBOYS STADIUM PRIOR TO OUR 2019 FALL REGULAR SEASON OPENER. 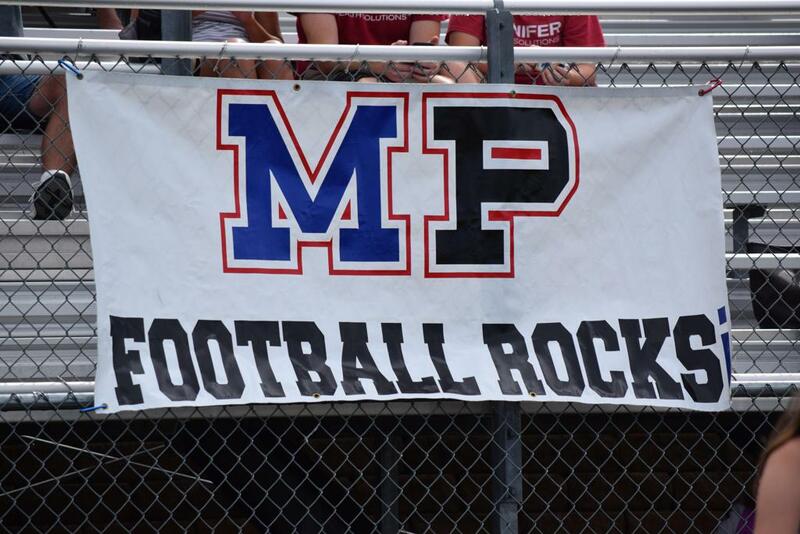 WELCOME TO MUSTANG PANTHER YOUTH FOOTBALL! Want to Coach? Volunteer? Become a member of our board? Find out more HERE. 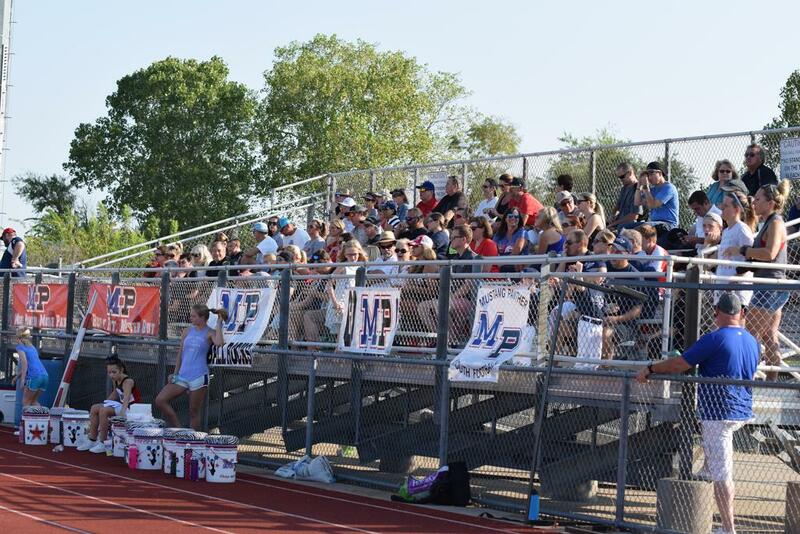 Mustang Panther Youth Football has partnered with USA Football and its implementation of the United States Olympic Committee’s AMERICAN DEVELOPMENT MODEL (ADM). This program is designed to focus on proper development of youth players, create positive experiences for players of any age, and ensure the sport of Football’s long-term viability. 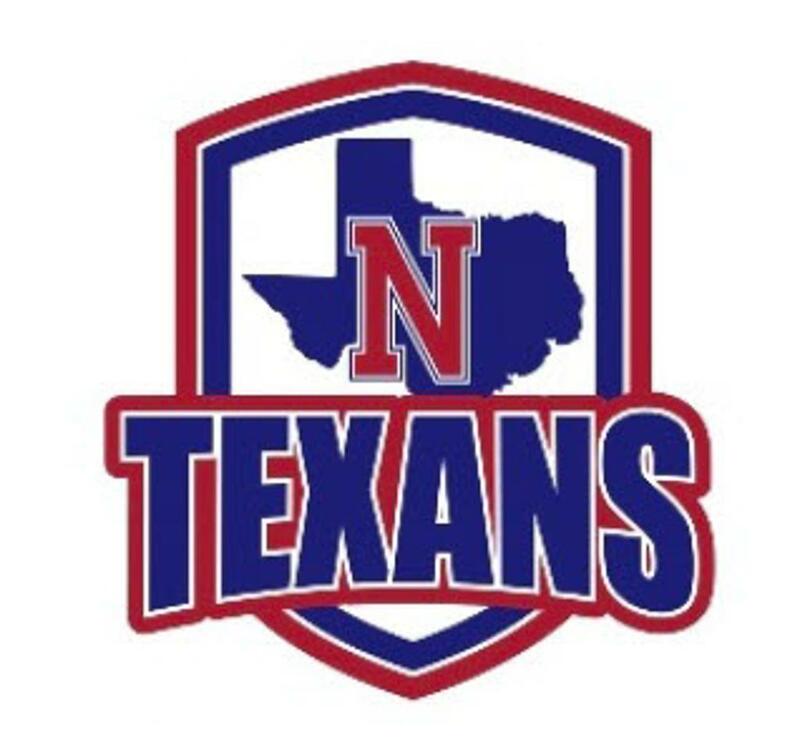 GCYFA (Grapevine Colleyville Youth Football Association) and the members of the NTFL (North Texas Football League) are working to bring these programs to our participants. 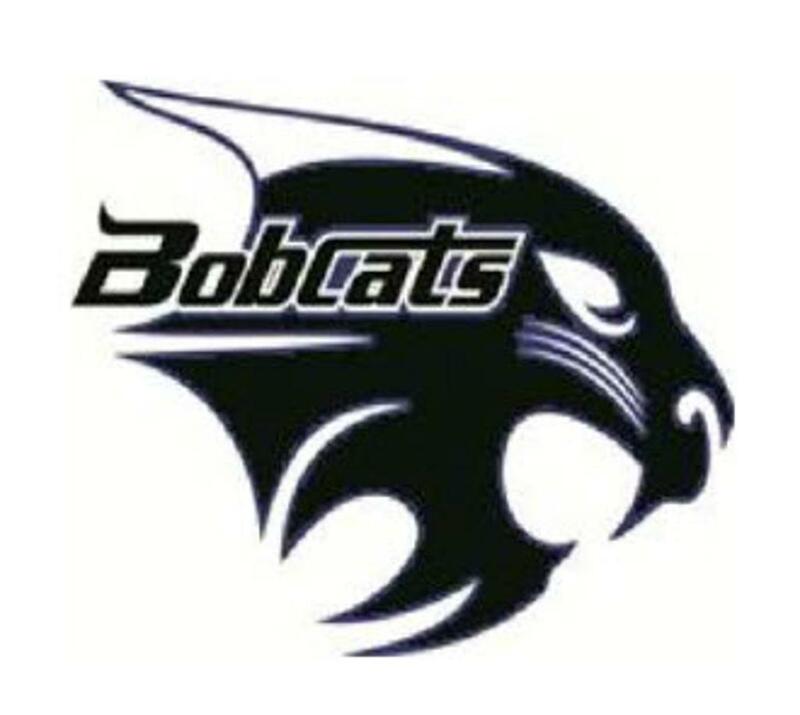 We are pleased to announce that we are starting the implementation at the 2nd Grade Level this year. 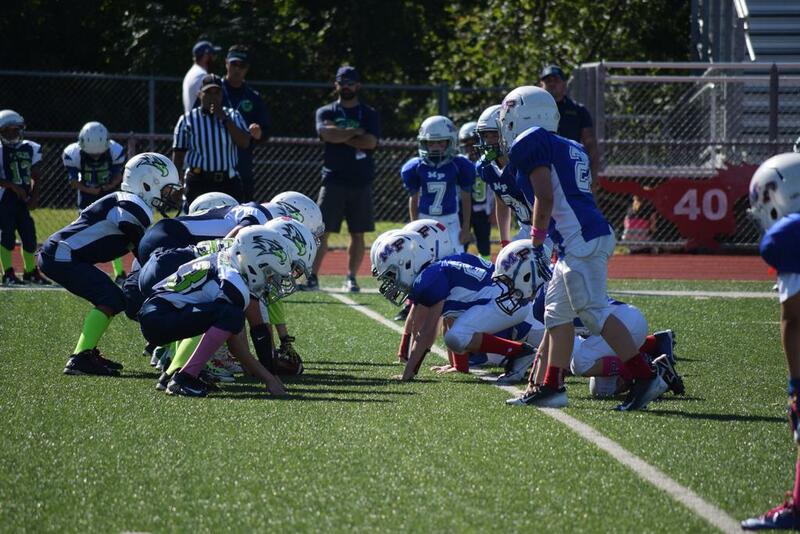 Fall 2019 Season – We are bringing to our 3rd Grade participants USA Football’s Rookie Tackle Program. 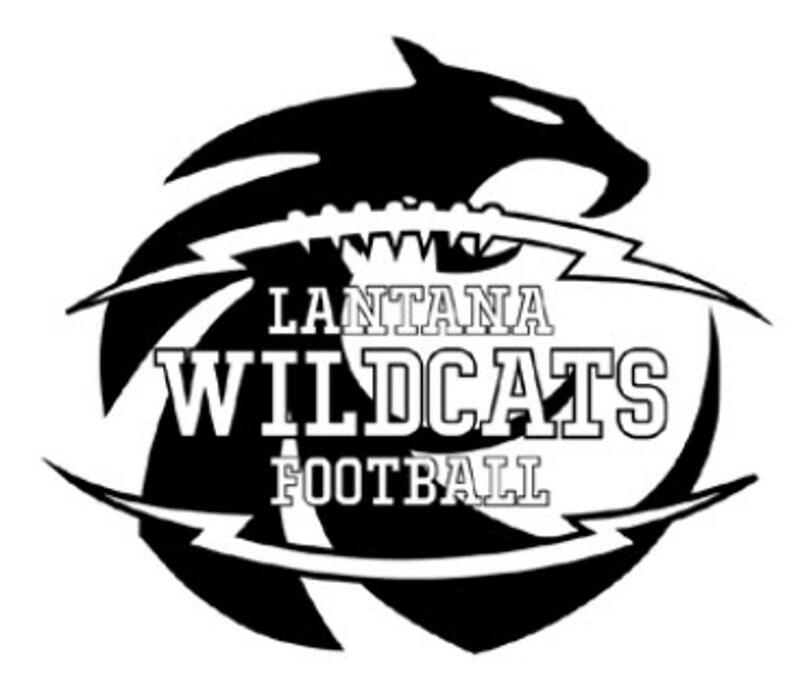 We are in the process of working with/ and learning from USA Football to determine the best program to incrementally develop our players to be ready for 11 player tackle football. 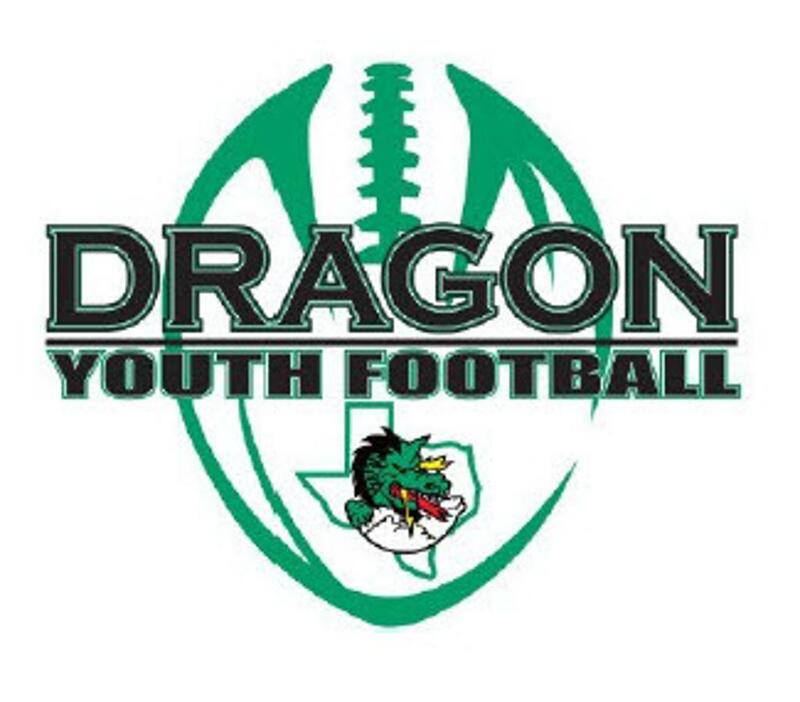 Additionally, we are exploring other programs to enhance the development of our football players. 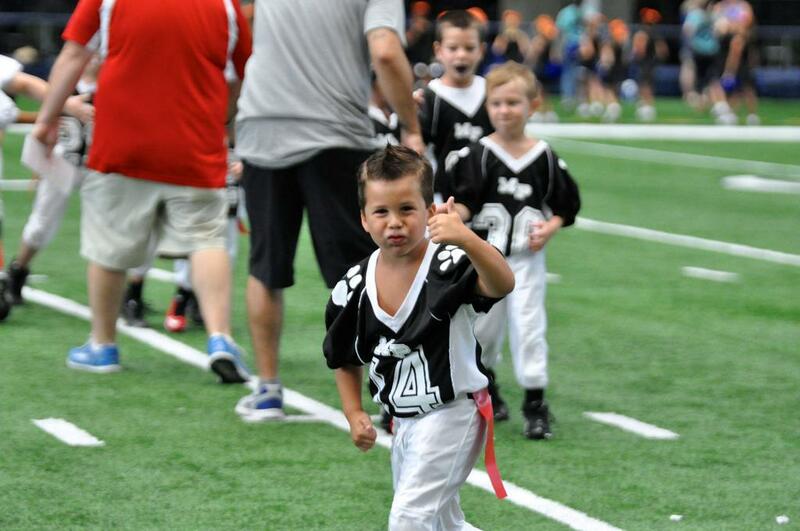 3rd Grade - Rookie Tackle - As described above. More details coming soon. 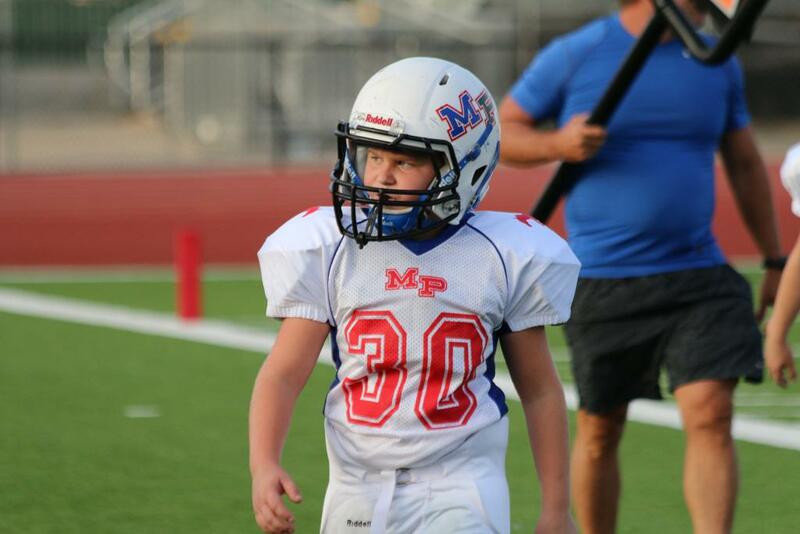 The safety of our players is of utmost importance to us and because of that, we pull out all the stops to ensure a better, safer game for your child. 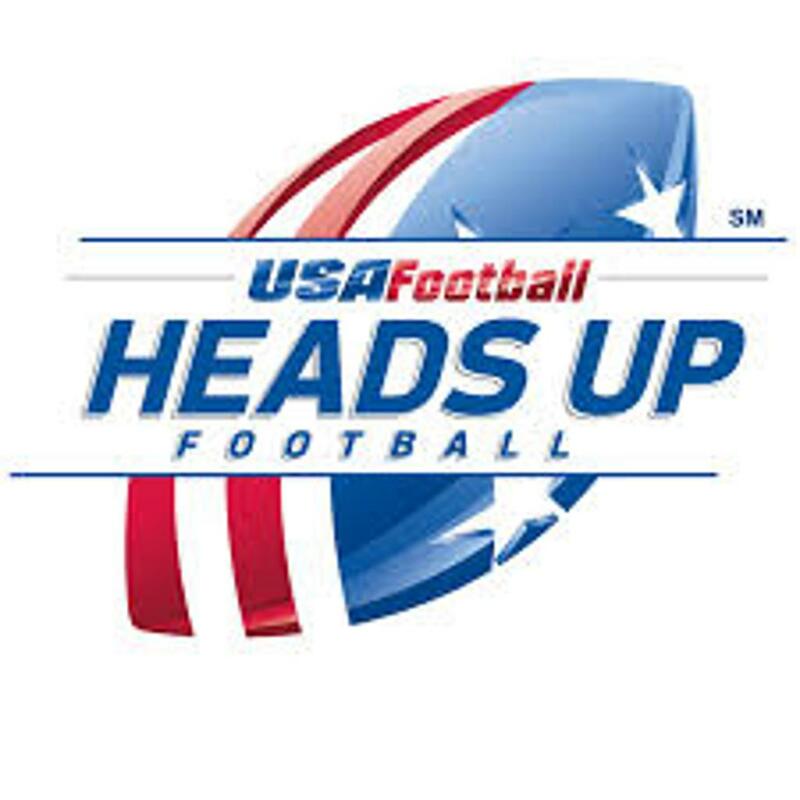 By committing to Heads Up Football we are promising our players and parents that all coaches on staff are properly trained, certified, and dedicated to improving the football experience for all those who step on the field. 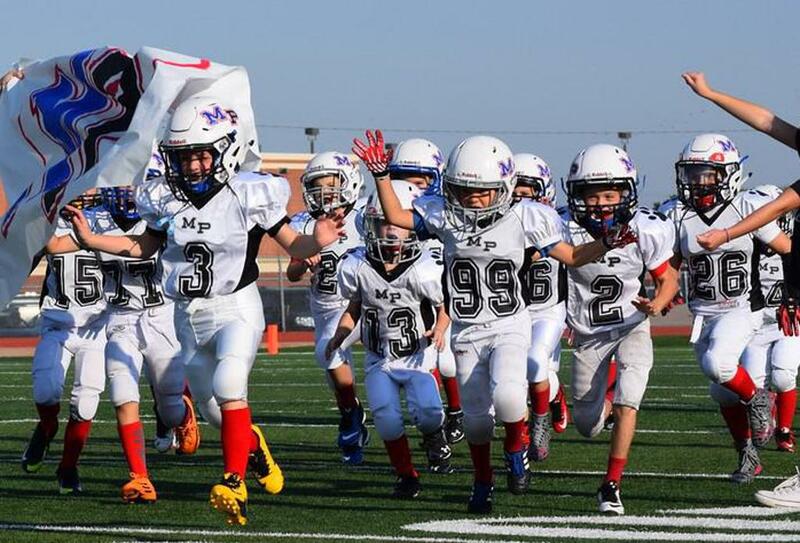 MP Youth Football is part of the North Texas Football League (NTFL).